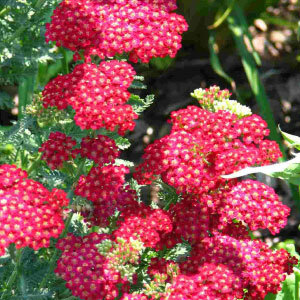 Achillea (Yarrow) is a hardy perennial with showy flower heads composed of many tiny, tightly-packed flowers. Their fern-like leaves are often aromatic. Yarrows are easy to care for and versatile: they are good for borders, rock gardens, or wildflower meadows. 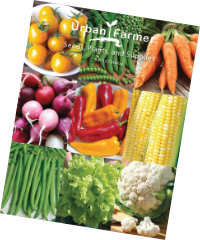 These flowers are excellent for cutting or drying. The Red Shades Achillea, or also known as Yarrow, is a beautiful flower with a great habit and vigor that blooms predominantly darker red colors.